Price Reduced!! Why rent when you could OWN your space for your business!? 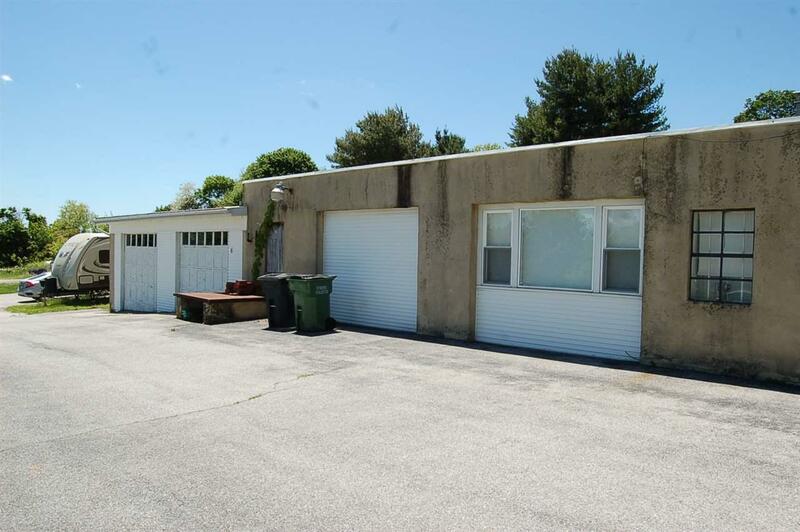 Come See this great piece of property near the PA/MD Line in Southern York County! 79 Feet of road frontage and almost 1/2 acre gives you excellent exposure for your business on the highly traveled Main St in Fawn Grove! 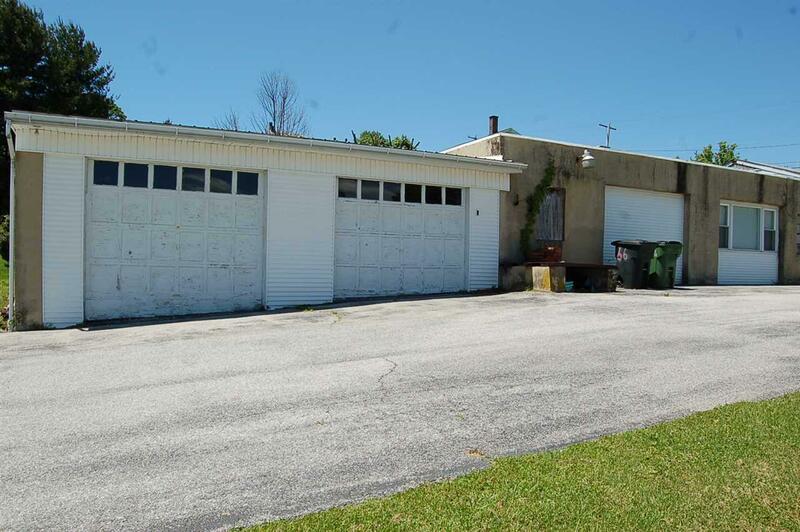 With almost 3,000 sqft this building currently offers 2 office spaces with Studio area and Huge/Over-sized 2 car garage! 2 Half Baths and break room. The sky is the limit with what you could do here! (Subject to Borough Approval),Why rent when you could OWN your space for your business!? 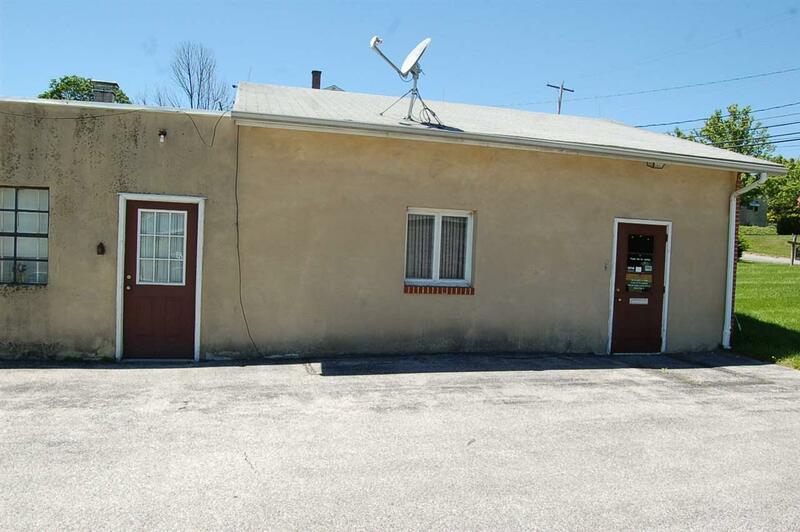 Don't miss your opportunity to own a great piece of property near the Pennsylvania/Maryland Line in Southern York County! 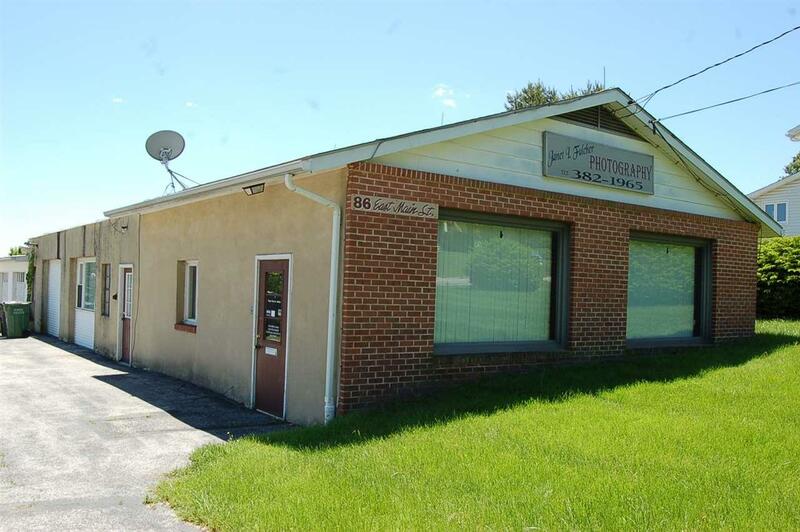 79 Feet of road frontage and almost 1/2 acre gives you excellent exposure for your business on the highly traveled Main St in Fawn Grove! With almost 3,000 sqft this building currently offers 2 office spaces with Studio area and Huge/Over-sized 2 car garage! 2 Half Baths and break room. Tons of storage areas as well! The sky is the limit with what you could do here! (Subject to Borough Approval) Call today for more information or to schedule a showing!